It’s that time of year once again! 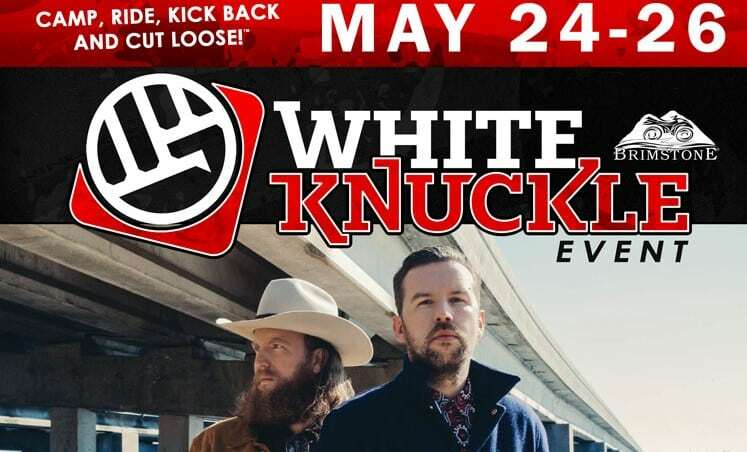 If you’re looking for the most happening place to spend Memorial Day then look no further. 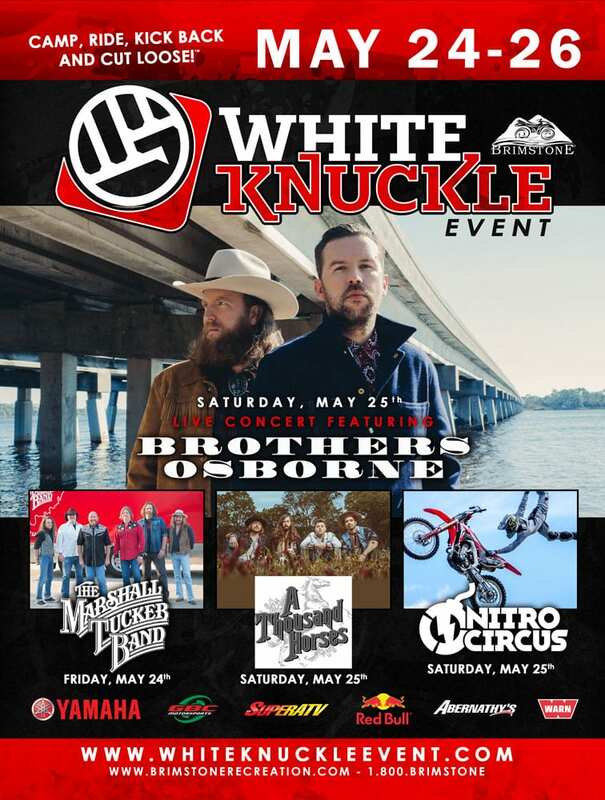 The Brimstone White Knuckle Event is packed with 300 miles of awesome trails, a chance to win a Wolverine X2, and performances by Nitro Circus, The Brothers Osborne, and more! Don’t miss out, sign up now!